Many of us love dogs, right? Then, if we think a little, and are willing to do so, we can learn a lot about them, especially when in is about romance or friendship, you didn´t know? 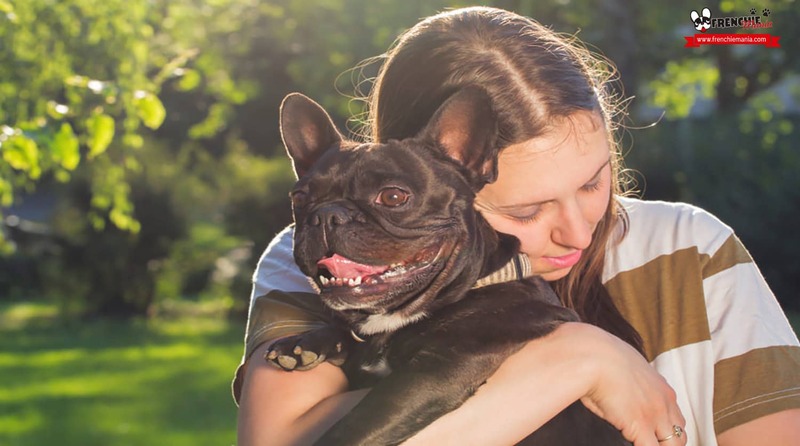 So if you are in a complicated relationship or just broke up a relationship that you want to rebuild, in this post you will learn what are the things that dogs can teach us about relationships. 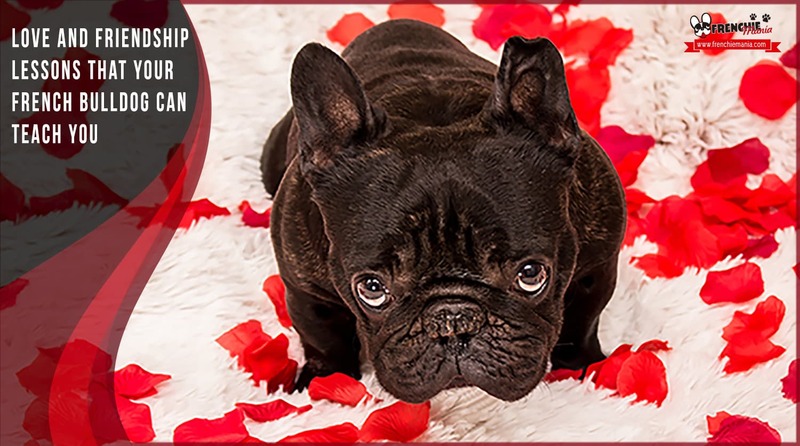 Your french bulldog can teach you many things about love and friendship. 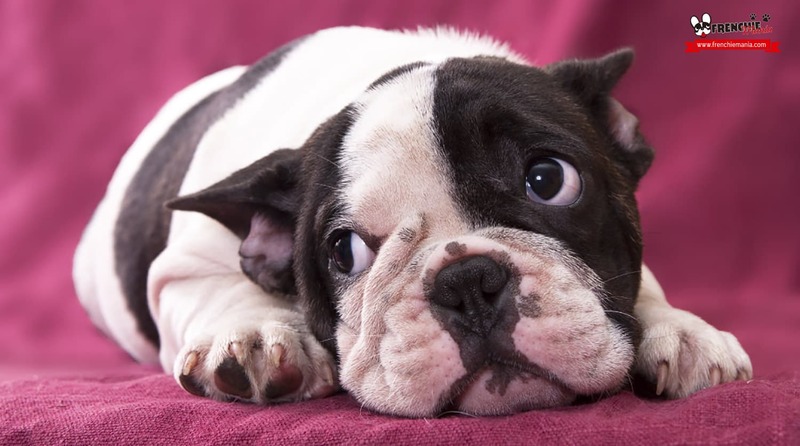 No matter what you do to your french bulldog, he will never hold a grudge,he´ll always forgive you. No matter if you throw him out of the best spot on the couch, if you do not give him a piece of fruit or you forget to say goodbye when you go to work, always will receive you wagging his tail when you arrive. He’s always wanting you to caress him even though before you made a mistake. Many times in relationships or friendships, we forget to listen to the other person. Sometimes we spend more time waiting for our turn to speak, without paying attention to what they are saying. Our dogs never wait to bark, simply they raise their heads and listen to us as if they understood, and they do, our message. Wouldn´t it be better to be more like them? 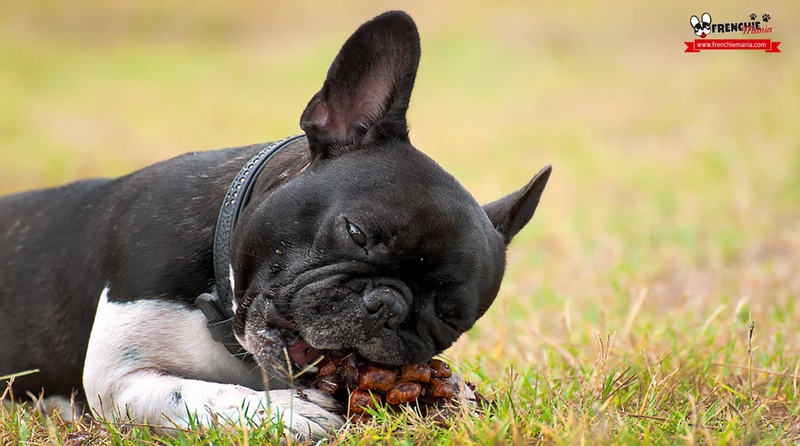 Be attentive to others, especially when we care as much as they care for our french bulldog. Don´t you like when other people are wishing to see you? 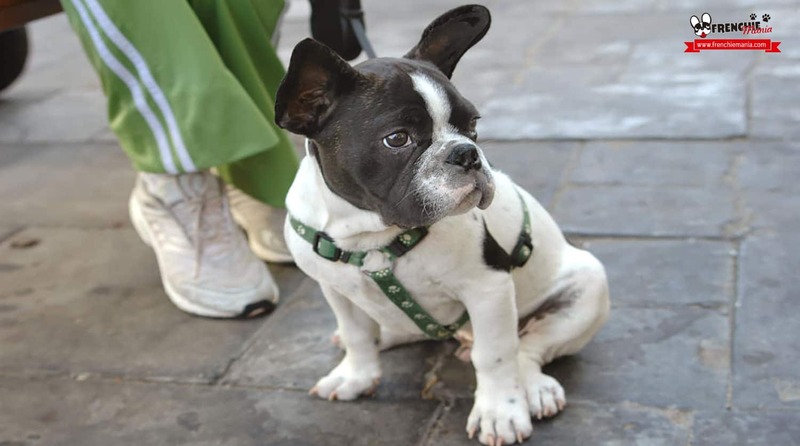 As much as when our french bulldog looks forward to seeing us, if we are out shopping, or working all day, our best friend is always there waiting to meet again and especially to spend some time together. Dogs always make us feel like they love us, in every moment, have you noticed? Whether it is moving their tail, giving us their paw, spinning around with happiness of a walk in the park or barking at us, they always manage to show how important is the other. Sometimes we think: “If I cannot love myself, how can I love everyone else?” Dogs just want to be themselves, that is why they can show affection easily; they don´t need to impress no one, they just want to love and be loved because their love is unconditional. 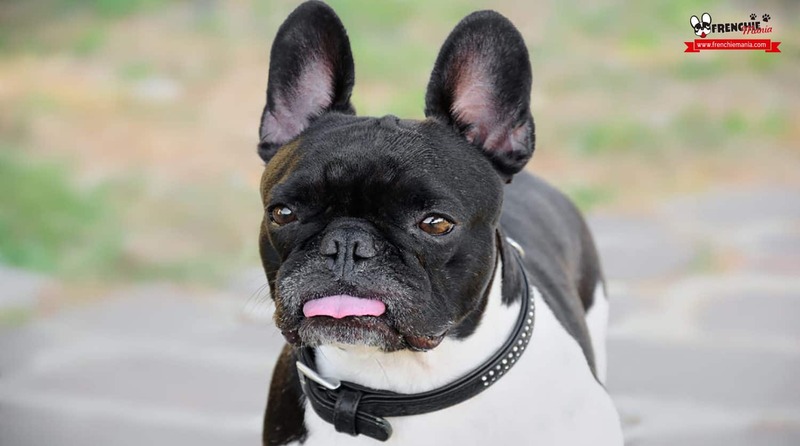 Many times we forget of having fun, to dedicate time to ourselves, our family or friends, but your french bulldog does not forget this ever right? We should follow their example in this world full of responsibilities and problems don´t you think? Because nothing lasts forever, not even your problems, that´s why you have to live and enjoy. If there is someone loyal in this world, it’s the dogs, without a doubt. They won´t complain if you yell at them for having a bad day, if you didn´t wash clothes or if you are late to go to the street and take a walk. Wouldn´t you like your partner and friends to act like that with you? 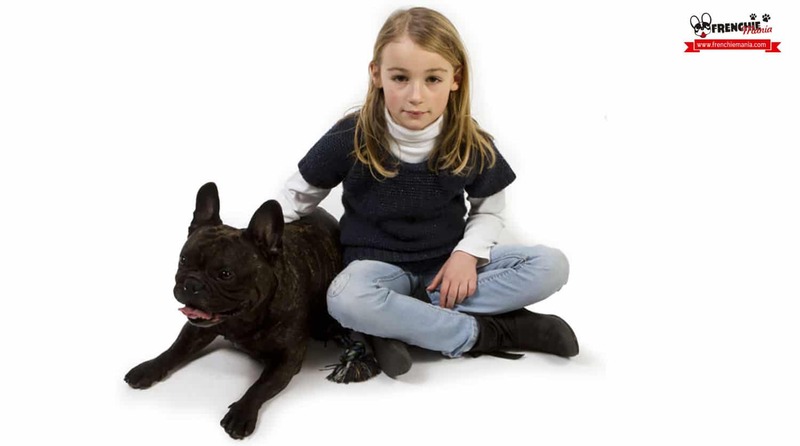 Maybe you need to be loyal as your french bulldog is with you. If dogs don´t understand that you want to be reading a book, watching a movie or surfing the web, and they let you be and let you do what you like the most. In fact, each of them do what they want without getting mad or bothering the other; that is one of the big keys for a relationship to work, let it be and do. Surely after reading these tips you plan your relationships a little better with other people, your partner, friends and family because we can learn a lot, and practicing them you´ll be happier and make everyone else happier. If you have liked this post, leave a comment and share it in your favorite social media.